Perfect Views of Camelback Mountain. Buyer to build your OWN NEW dream home on this fantastic 1.13 acre flat lot. Located on one of the most prestigious streets, Wilkinson Rd in Paradise Valley, and situated next to a new multi million dollar spec built by Legendary Homes. 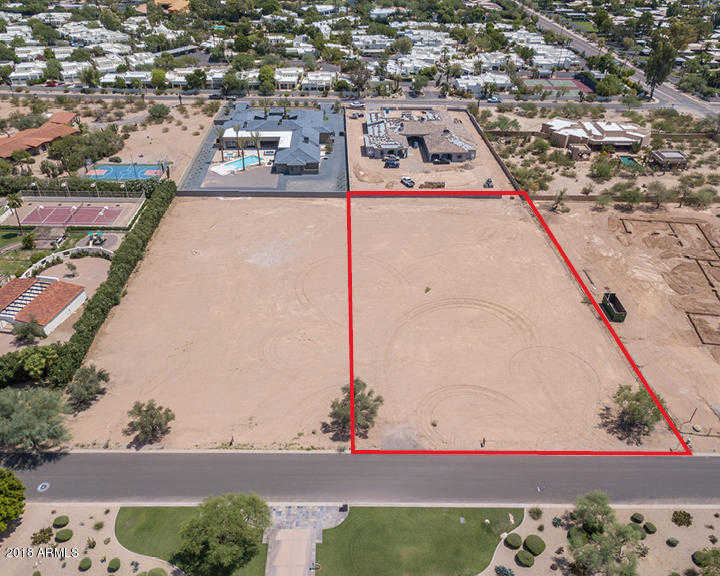 This lot lives in the heart of the town with close proximity to downtown Scottsdale, all while having a quiet and iconic location with unobstructed views!